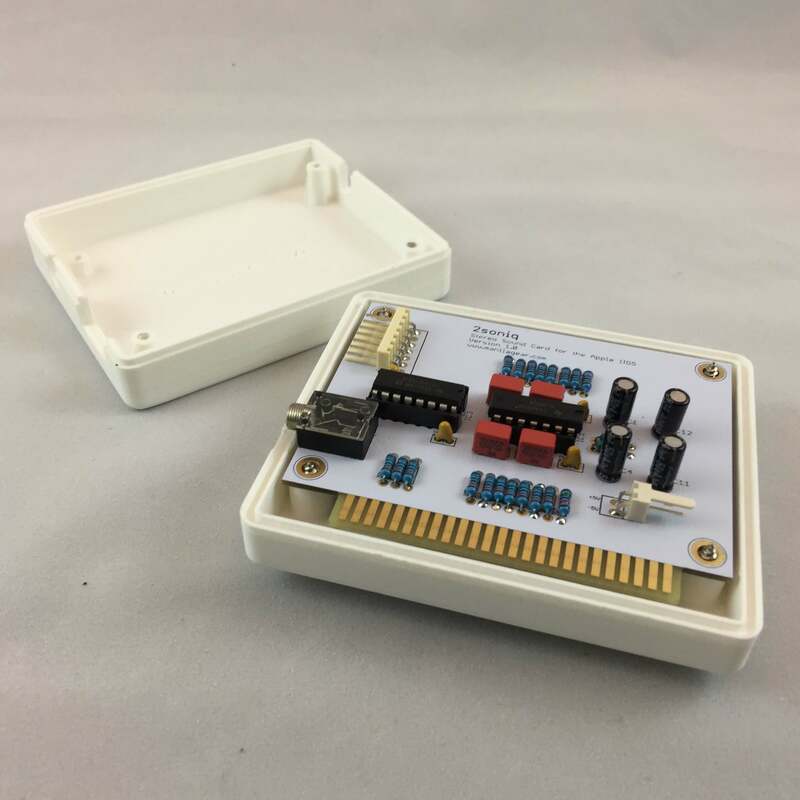 This is the IIgs ROM0/1 Battery Caddy. It's a simple, safe, and low cost was to replace your IIgs battery. Requires two AAA 1.5v cells. Note: Does not come with batteries. 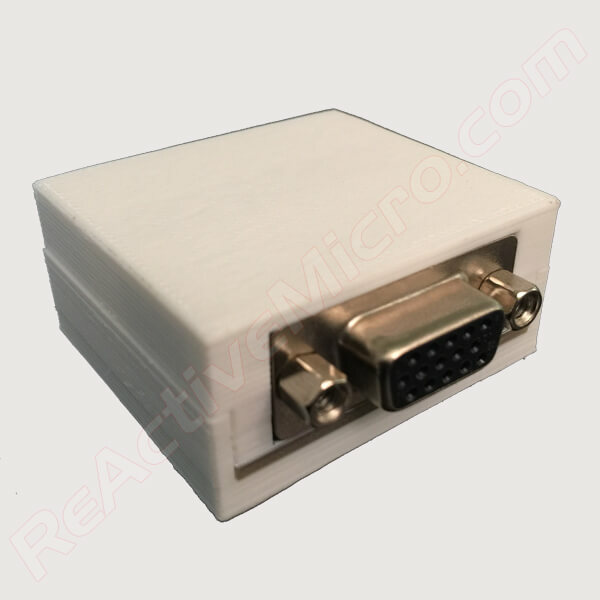 Read more about the IIgs ROM0/1 Caddy on our Wiki. Reviews, Manual, and Support are there also. 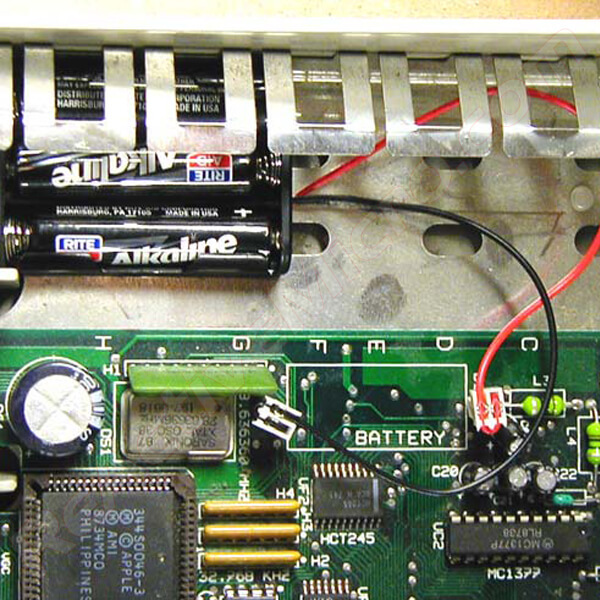 The battery in the ROM0 and ROM1 IIgs system connects to the motherboard using wire “legs”. These legs can be easily cut close to the battery. 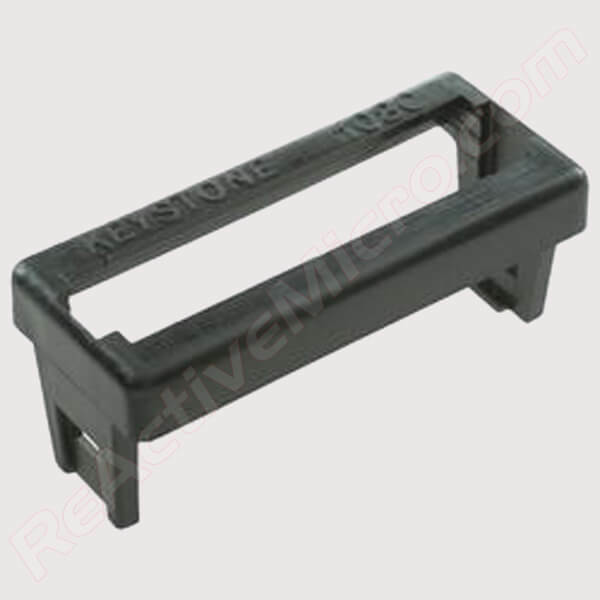 This provides a simplistic way to remove the battery and also to reconnect a new one. 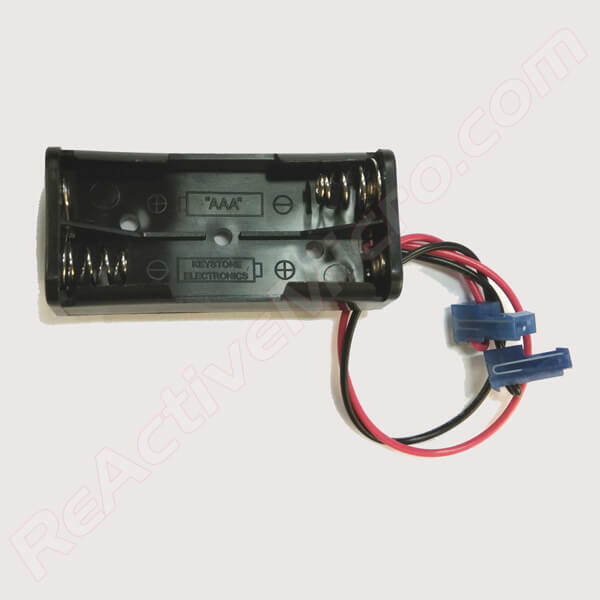 The new battery will be supplied using a Caddy (also known as a Battery Holder) with wire leads terminated with two 2 pin MTA-100 female connectors. The Caddy uses AAA size cells. The wires are long enough to allow the Caddy to me mounted under the power Supply so no acid damage can affect the motherboard in the future. The MTA-100 connectors are then mated with the old battery legs left on the IIgs motherboard. This allows for simple installation and removal, and is fully insulated. 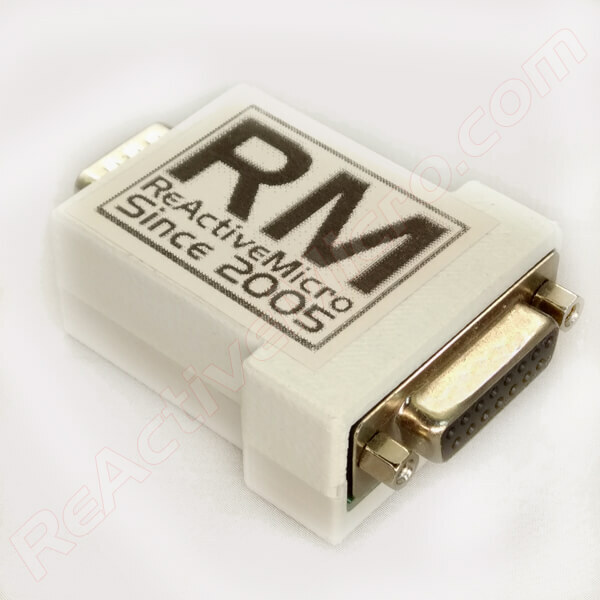 Be the first to review “Battery: IIgs ROM0/1 Caddy” Click here to cancel reply.